Cozmo's at his best on clean, flat surfaces. He also likes to have space to move around. So if you keep him towards the center of an open table, it'll be a lot easier to see each other face-to-face. 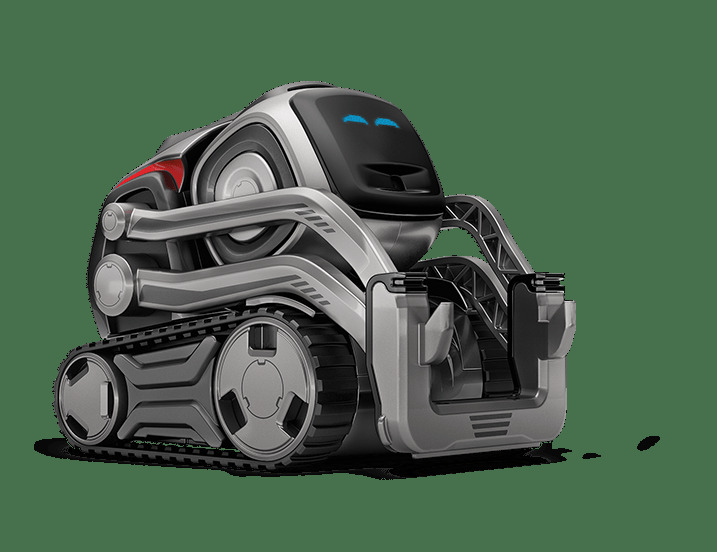 Edges are both exciting and scary for Cozmo, so the first time he operates, give him a little space and watch him as he navigates.